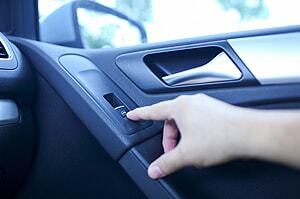 If you’ve been having issues with your car’s electric window, don’t worry: call Glass Specialty WLC. We’re based in Galesburg, giving Monmouth drivers convenient access to top-notch electric window repair services. We understand how much of an inconvenience a malfunctioning window can be. Plus, there’s a safety risk involved too. Let us fix it. For the past 40 years, we have been the #1 destination for trusted electric window repair in Monmouth, IL. Don’t let the problem fester. Get it fixed as soon as possible by experts who are skilled in this area. Get peace of mind knowing we serve all of Western Illinois with quality, dependable auto glass services. 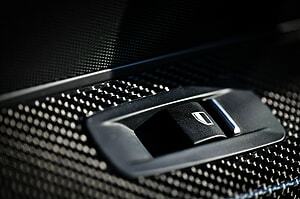 Turn to Glass Specialty WLC for comprehensive glass service designed to get you back on the road in no time. As such, we offer you affordable auto, residential and commercial glass services backed by free estimates, friendly service and speedy repair. We put our customers first every time, making sure you experience the best possible service at the best prices. 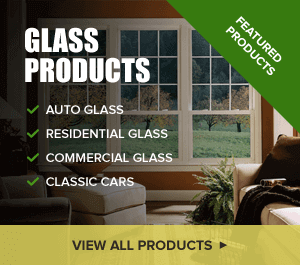 That’s why you should choose Glass Specialty WLC for every electric window repair in Monmouth, IL. We are your go-to providers of quality electric window repair services. Just call Glass Specialty at 309-734-8500 in Monmouth for a free estimate and more information. Our shop is located at 723 E. Main Street in Galesburg, IL. We also serve surrounding areas such as Macomb and Geneseo.